'@OHLBarrieColts on Album Covers' featuring @AndrewWK, @BenHarper, @fleetwoodmac, @jtimberlake and HATBF. - Very Barrie Colts | A website covering the Barrie Colts of the OHL. 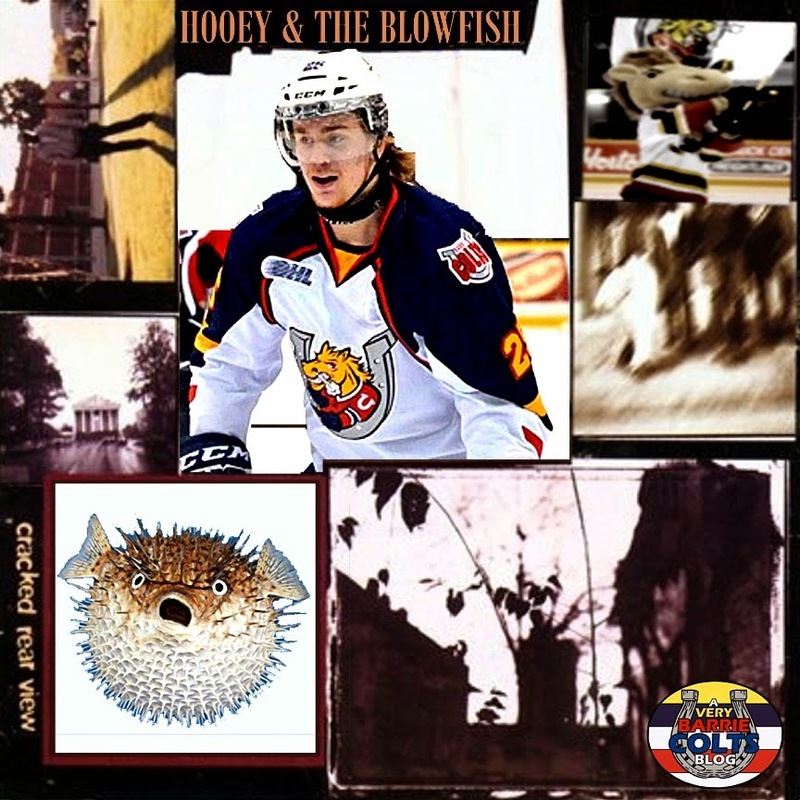 Home Andrew Mangiapane Andrew WK Barrie Colts Ben Harper Ben Harpur blog CHL Fleetwood Mac Garrett Hooey Hootie and the Blowfish Justin Scott Justin Timberlake Mackenzie Blackwood multimedia OHL Photoshops '@OHLBarrieColts on Album Covers' featuring @AndrewWK, @BenHarper, @fleetwoodmac, @jtimberlake and HATBF. 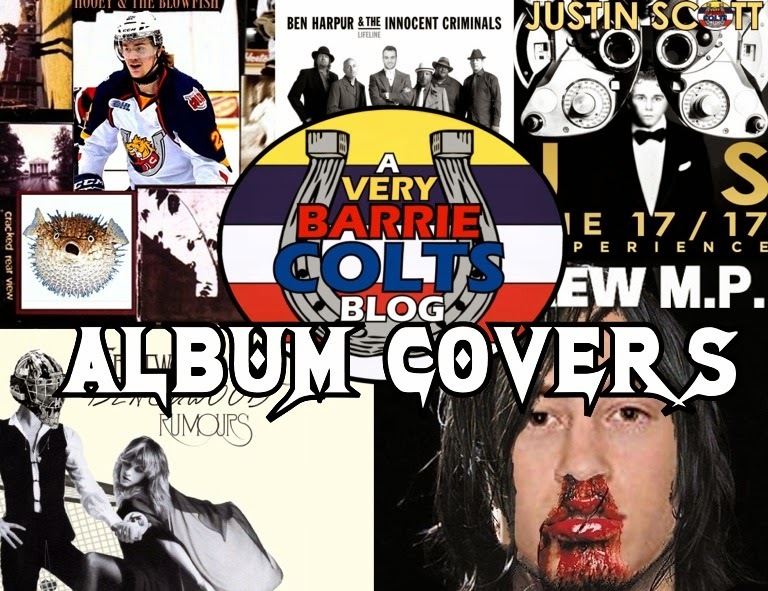 '@OHLBarrieColts on Album Covers' featuring @AndrewWK, @BenHarper, @fleetwoodmac, @jtimberlake and HATBF. Our Barrie Colts knew from an early age that they wanted to be hockey players. However, have you ever wondered what they might look like if they chose another career? Imagine if they decided they wanted to get into music. What would they look like? How would they sound? What would their album covers look like? Well, lets look into that last question. Here are some pictures we made where we crossed some Barrie Colts with artists and came up with some album covers! 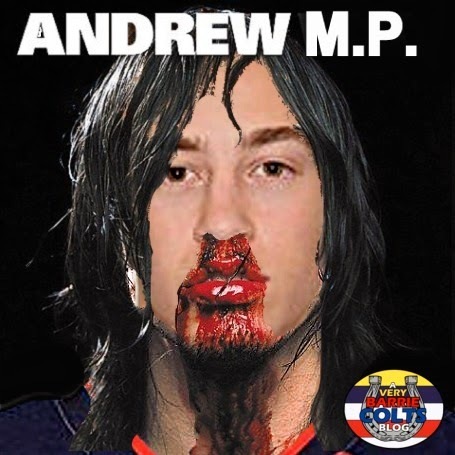 Andrew Mangiapane seemed like a prime candidate to grace the cover of Andrew W.K's 2001 release "I Get Wet". Andrew always plays hard so there is no reason he cant Party Hard! Ben Harpur was a pretty easy transition for this idea.. Heck he shares the same name with his artist (minus the spelling). 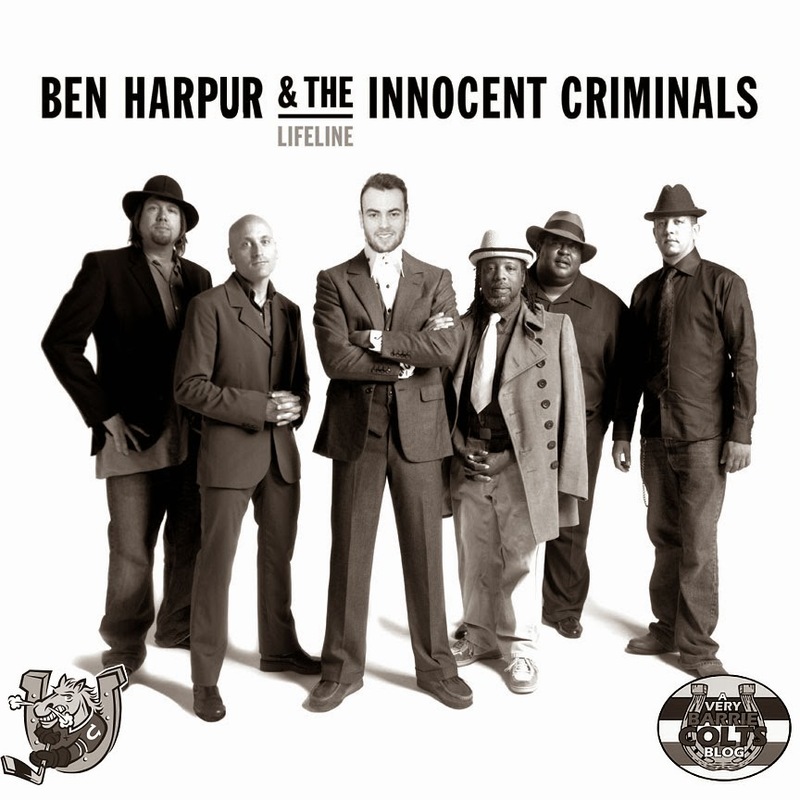 Here is Ben Harpur as Ben Harper's 2007 release, "Lifeline". Trying to come up with clever ideas was a little tricky with the roster of names the Colts has but with Mac Blackwood there were a few options. 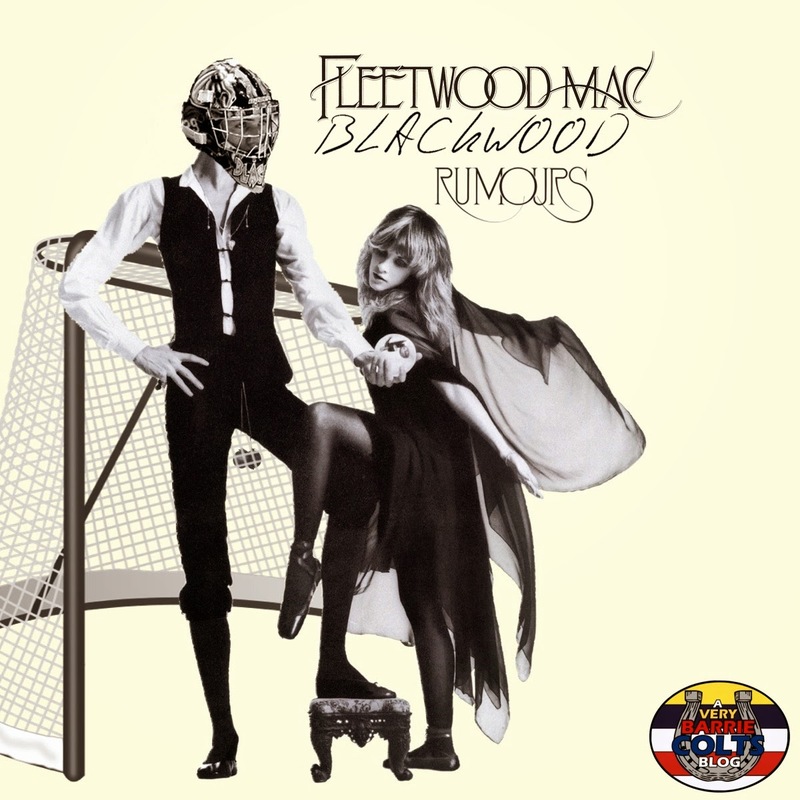 We chose to put him on Fleetwood Mac's 1977 release "Rumors" (Or as us Canadians spell it, Rumours). 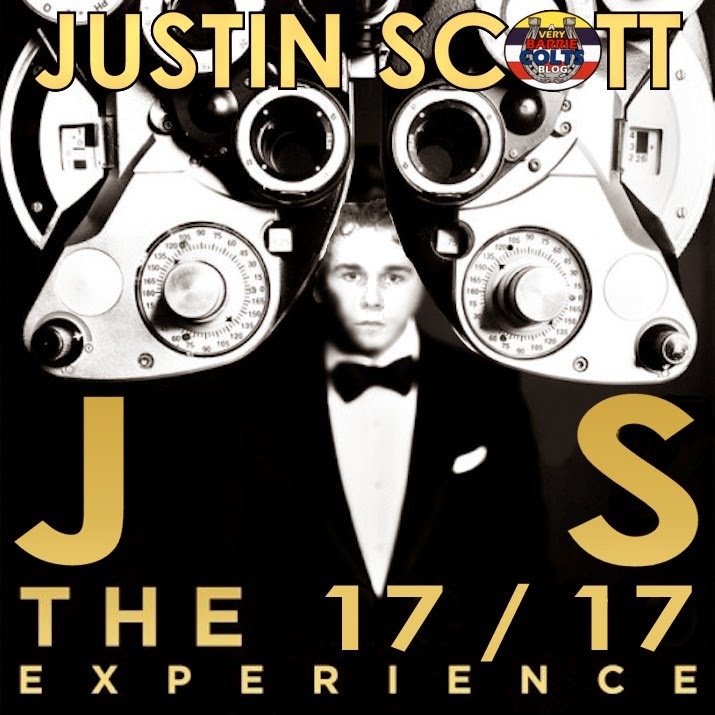 And our last one we decided that Justin Scott was a PERFECT candidate to grace the cover of Justin Timberlake's DELUX EDITION of "The 20/20 Experience"
Do you have any ideas of players that would fit a certain album? Let us know in the comments, on our Facebook Page or on Twitter!